You can still get this in time for Christmas! 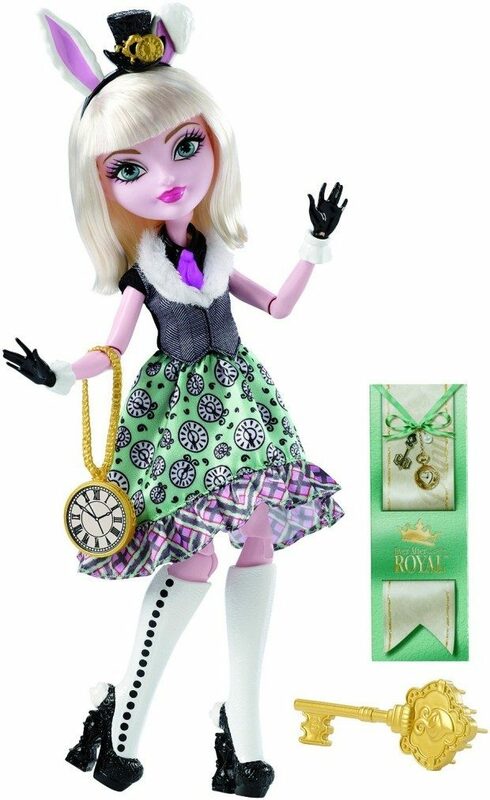 Head over to Amazon and get the Ever After High Bunny Blanc Doll Only $10.49 (Reg. $15) Shipping is FREE with Prime or on orders of $35+. Don’t have Prime? Try a 30 day FREE trial!